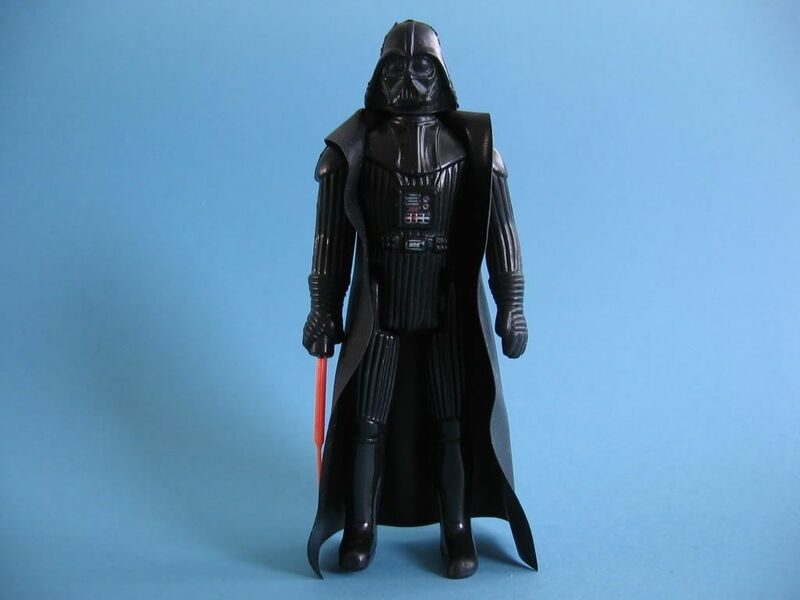 What is a "fair" value for the "TAIWAN" coo vader, not the "made in taiwan"
Loose in C8 or better condition, with the regular taiwan cape with no tears. In the last 3 years i have only seen 3 come up for sale, all ended fairlly high. For a Coo collector who can appreciate the variant, what would it be worth to you. Are the 3 you referring to- 1 from Spain at crack head price ( $300+ ) & 2 from toltoyed (Steve) - loose at $200 & the graded one sold for the same price ( which really shocked me ). I'm still kicking myself for not bidding on the last 2. I'd be surprised to see one sell for less than $150 correctly listed. Worth to me $100. The last 2 from Steve that you mention are 2 of the ones i refer to. The one from Spain, i didnt see that one. The third one i mention was from the US, with the textured cape, but that actually sold for more than the others. 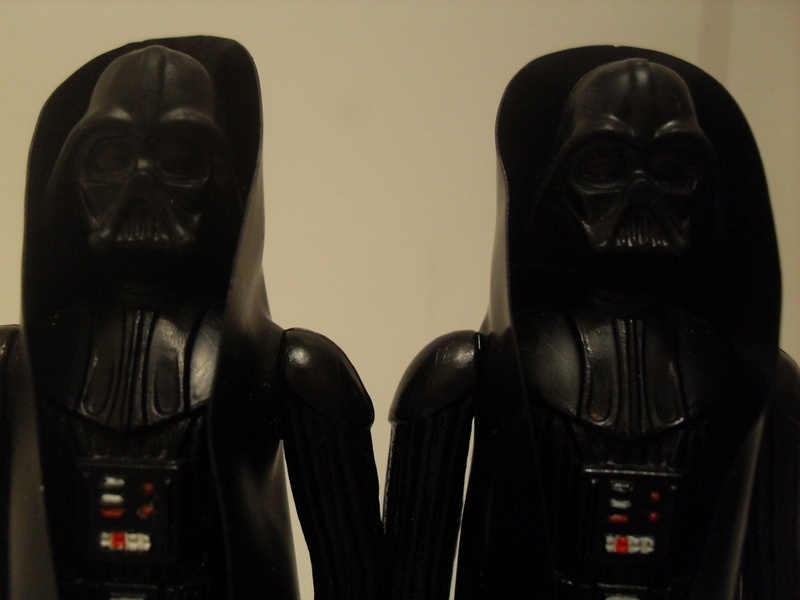 Another question, two Vader figures with the same CoO, one has small mouth points, the second has large mouth points. Does this qualify as two different variants. I'll get some photo's up soon. I actually came across a super minty one a couple of years ago . At the time I wasn't aware of how uncommon they are and sold it to Carlos (illseeker) for $100 . I had sent pics to Marco too to see if he wanted it but for some reason he was MIA at the time and didn't respond for a few days , in the meantime Carlos offered me the $100 and I said sure . By the time Marco made his offer I had already agreed to sell it to Carlos , even though Marco made a much higher offer I had to stick to my original agreement with Carlos . Hey James, yeah I remember that, that happened during my secret mission in North Korea, I has some WiFi problems then. Just one more example, you are a honest guy sticking to made deals, and I appreciate that (though I missed out the Taiwan Vader that time). And off course no hard feelings to Carlos at that time. Sometimes you win, sometimes you loose. 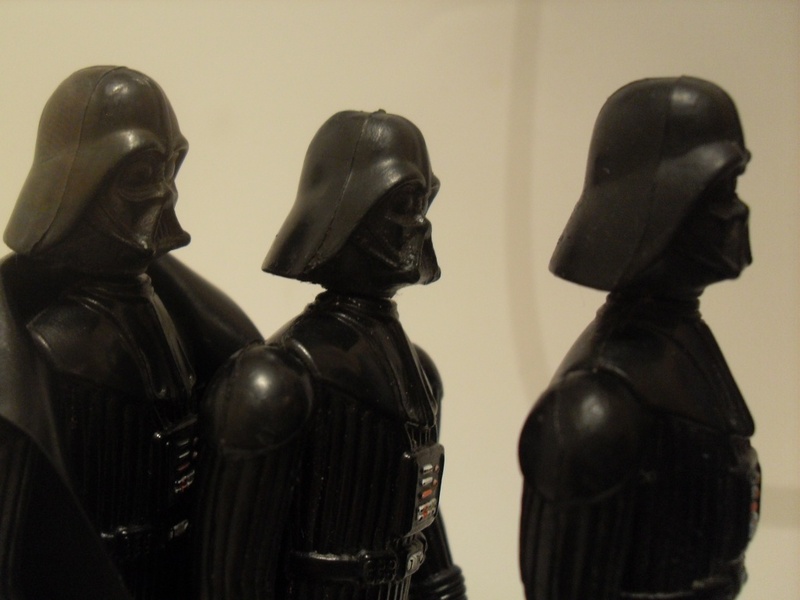 Very kind to give me 1st dibs on your next Taiwan Vader, but it would be better to give another collector the opportunity to add this rare piece to his collection. Meanwhile I have found my Vader Taiwan. It came with the original textured cape. I bought it from Sergio, so probably it is the Spanish one, James is referring to. I PM you the amount, Oscar. Subject: Re: "TAIWAN" CoO Darth Vader.